In this episode we talk about season 3, episode 12 ‘New York City Serenade’. Wicked is here! But… why? 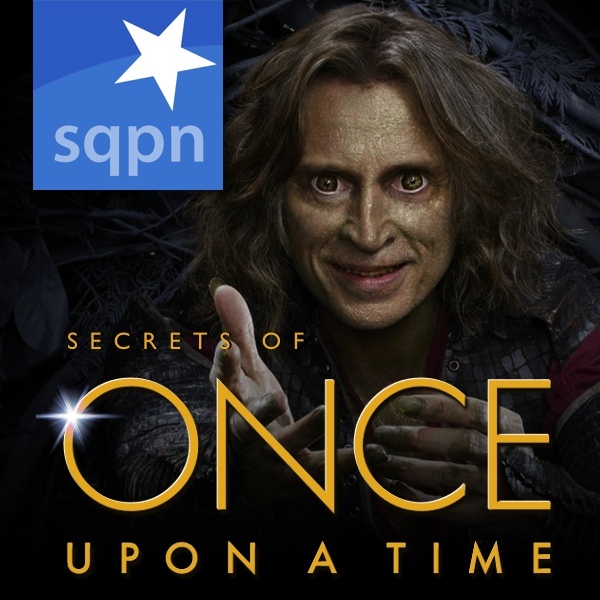 Plus, did Rumple somehow survive? One of the things I wondered: since Hook was able to visit Emma, I take it he wasn’t affected by the newest curse? Snow says they are stuck again, but not Hook, apparently. Plus, with Emma’s last name being Swan, technically she is a princess, is she now the ‘Swan Princess’? Walsh is the flying monkey that attacked Snow and Regina. Robin hit him on the left side of his neck and if you see Walsh when he sits down in the restaurant he has a scar on that side of his neck. Where can I find a schedule for the taping of the podcast?